The term Amish conjures images of a lifestyle that is “traditional” and devoid of most modern conveniences. 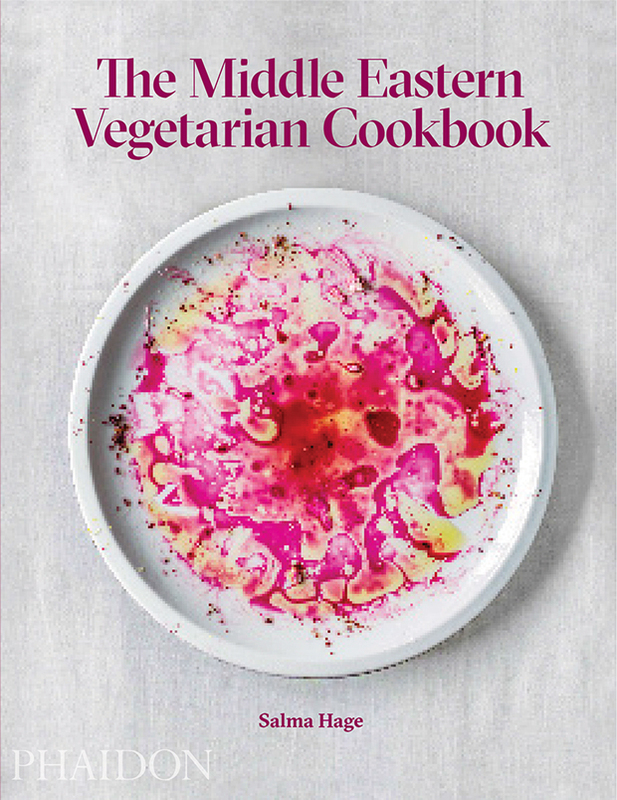 As a result, I was expecting “from scratch” recipes that may call for other ingredients that are “basic staples” (for example, in Middle Eastern cookbooks a recipe for hummus is provided if called for in other recipes). When the book arrived, it was spiral bound (to make it easier to lay flat) with glossy pages, making it ideal to use in the kitchen. The contents were not what I was expecting. 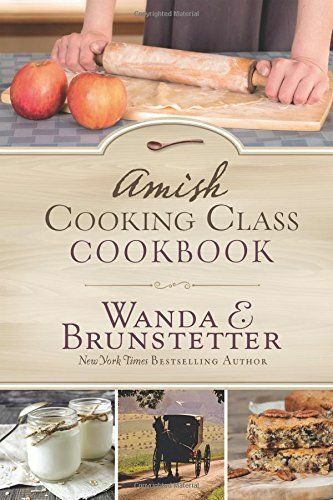 The first few pages introduced characters from the Amish Cooking Class fictional series. 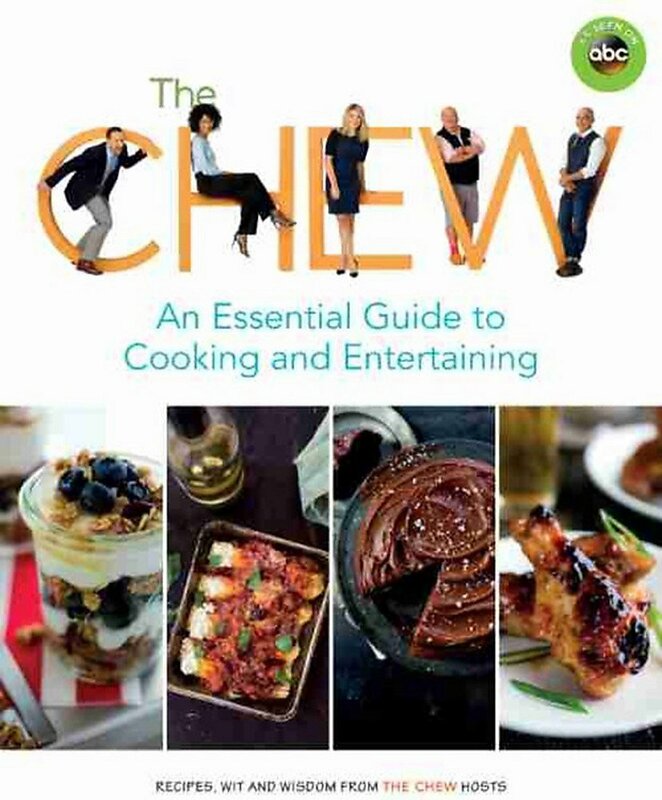 The substantive portion of the book is the chapters containing recipes, and there are eleven such chapters. One of these chapters, titled “Miscellaneous Recipes,” contains pet treats, bath salts, soaps, lotions, and cleaners. 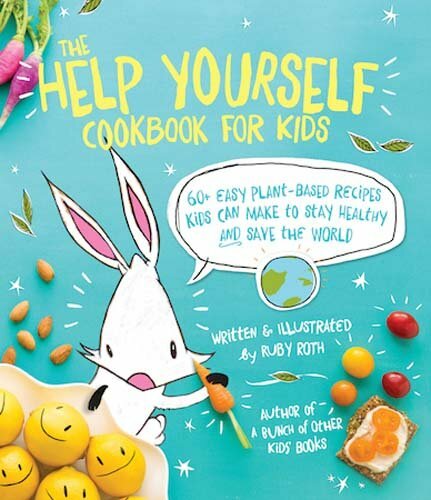 Another chapter, designed for children, has recipes for baby foods and foods that children can assemble (such as fruit kebabs, salads, or sandwiches). 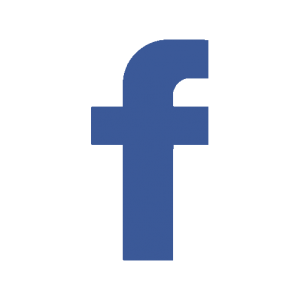 The recipes are fairly simple and include ingredients that I would not expect in an Amish cookbook (such as Kool-Aid, instant pudding, or boxed cake). I was also not expecting the use of a blender (as some recipes called for). The recipes did not contain nutritional information or serving portions. Hence while the recipes are simple, some judgment and culinary experience are required when using the recipes. At the start of each chapter is a short essay that explores Amish life. I found it ironic that while the essays extolled Amish life (as I envisioned it), the recipes contradicted the message by including ingredients that I felt went against the grain of Amish living. As a cookbook, I found the recipes to be too simple for experienced cooks and lacking enough background material for novice cooks. However, fans of the Amish Cooking Class series may find it more appealing.